Traditionally, students in the program would host the University of Windsor's Distinguished Visitors in Women's Studies event at the club. Not this year. Students in the University of Windsor's women's studies program are boycotting the Caboto Club. Students are protesting the fact the club does not allow women to be voting members. Renee Bondy, who teaches women's studies at the university, says the issue is about equality. "It came to our attention that the Caboto Club does not allow women as voting members, and, as a women's organization and a group that seeks to advance women's issues, we found that problematic," Bondy said. "So, we changed our venue in order to be at a venue that is managed in a more equitable way." Windsor's Giovanni Caboto Club was founded in 1924. It is Southwestern Ontario's largest and oldest Italian club. "A lot has changed for women in 100 years. Their social and political positions have changed, and therefore, a lot of clubs like the Caboto Club have changed," Bondy said. "Many of the Italian clubs in our area have women as full voting members, and the Caboto Club seems to be a holdout in that respect." The Caboto Club's general manager confirmed to CBC News its constitution states members must be male and of Italian descent. He also said there is a women's auxiliary club, which has been around for more than eight decades. Julie Lalonde, project manager for the Draw the Line campaign, is a guest speaker from Ottawa. Draw the Line is a program that helps educate Ontarians on how to spot sexual violence and empower them to make a difference. "I think it's really interesting that a policy that, to me, seems very archaic, is still in place. 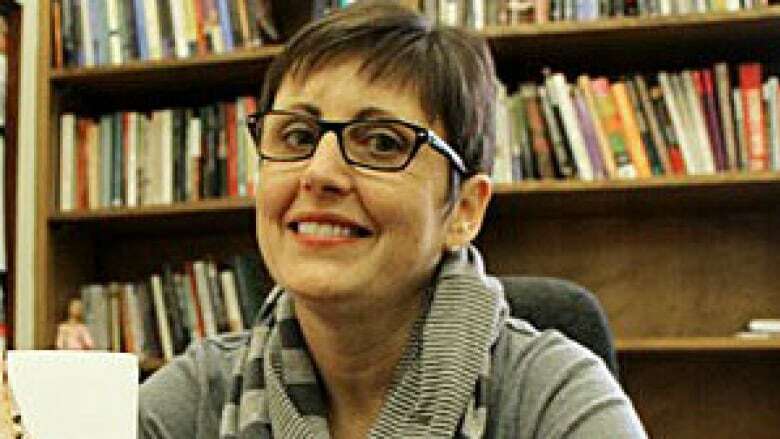 I really commend the friends of women's studies program for stepping up and saying, 'you know what, this might have been the status quo forever, but we're going to challenge it,'" Lalonde said. "I think that is really courageous." Wednesday night's women's event at the WFCU Centre will be hosted by CBC Windsor's Asha Tomlinson.